This is absolutely amazing. My two favourite shows in the one story. I bow down to your awesomeness!! 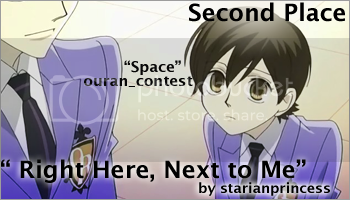 Haruhi is a Shelly fan!! God save us all. I'm glad you like. :) And yes, they'd make such awesome partners in crime. ETA: AND OMG YOU SHIP SHELDON/PENNY?! Massively!!! And OMG I see that you're a Anzu/Seto fan too? !